Health Benefits Of Garlic : Garlic, also known as Allium sativum in its scientific term is a type of vegetable, which falls under the onion family. It’s also known as ‘stinking rose’. It’s native to central Asia. Its paste or raw form is used in many dishes. Fresh garlic should always be kept in covered container in a cool, dark place away from sunlight. Peeled one shouldn’t be frozen as it disturbs’s its taste. It gives a lip-smacking taste too. 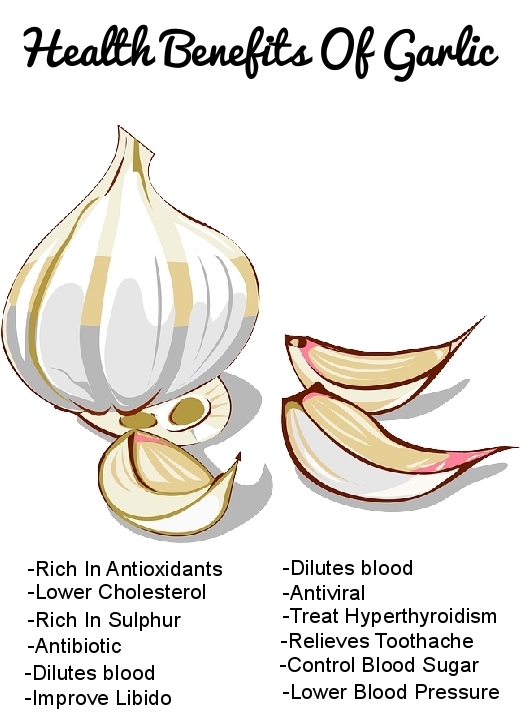 So this time at HNBT, we have decided to let you people know the health benefits of garlic and what is in garlic?. Apart from the fact that it adds an excellent taste to dishes, it also contains vitamins, amino acids and allinase enzymes. It’s an excellent source of calcium, selenium, phosphorus, Vitamin B1, Vitamin B6, Vitamin c, manganese and copper. It is also a herb and is widely used as a medicine, mainly in curing heart & blood related diseases as well as cancers of colon, breast, prostate, lung, bladder, stomach and rectal. You May Also Check : How To Get Rid Of Body Odor? Why Should We Eat Raw Garlic? 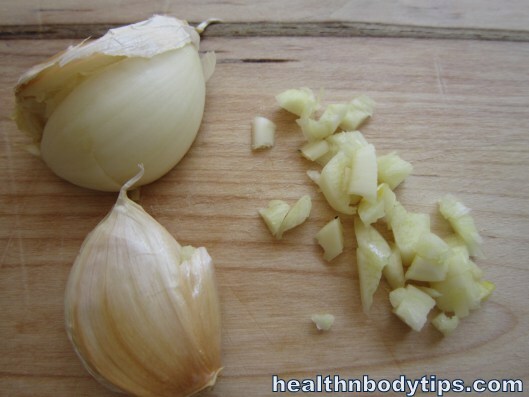 You may consume one or two cloves of raw garlic daily by peeling off its skin and crushing it. Doctors encourage us to consume it finely chopped or crushed. Have you ever wondered why? We will unveil the secret. It actually contains a substance namely Alliicin, which is what that makes garlic an incredible medicine. When it is crushed or cut into pieces, the enzyme alliinase is released. It is also advisable that you leave the pieces for 5-10 minutes before consuming it. Antioxidants : It removes the oxidants, thereby removing stress and keep us healthy. High levels of oxidants leads to many unwanted disorders like oxidated stress and neurogenerative stress. Cholesterol : Research shows that the level of LDL cholesterol and triglycerides goes down by 9-12 % by consumption of raw form on a daily basis. Sulphur : It is a source of sulphur, which is very important for our health and wellbeing. Antibiotic : This is a wonderful natural antibiotic. Its power lies in the fact that it eliminates harmful bacteria but retains the healthy one. Skin infections : It’s used to treat ringworm or athlete’s foot. Dilutes blood : By diluting blood, many diseases are prevented such as heart diseases, blood clots, heart attacks and strokes. Immune System : It’s antiviral in nature. It treats infections and is very useful in combating common cold. Blood Pressure : It’s consumption lowers blood pressure. Blood sugar : It increases the production of insulin thereby controlling blood sugar. Arthritis : It prevents degenerative arthritis (osteoarthritis). Relieves toothache : Crushed form when applied on teeth relieves toothache. Hyperthyroid : It contains high amount of iodine which is a natural medicine for hyperthyroid. Cancer : It helps in preventing various types of cancers like the cancers of colon, breast, prostate, lung, bladder, stomach and rectal. Sexual Health: It helps in enhancing the libido prowess of both men and women. It can do wonders by increasing stamina(specially men). Some fun facts about garlic that you are not aware of! Did you know that Chicago was named after it ? Yes you read that right. Its name was derived from Chicagaoua which is the Indian name for wild garlic. It was also given to slaves who used to build pyramids as it was a storehouse of strength and endurance. It attracts leeches and is one of the oldest cultivated crops of the world. Fear of garlic is alliumphobia. For making cocktails from vodka, it is used as an ingredient. 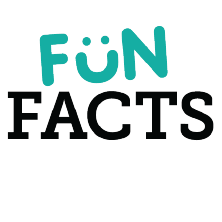 Its top commercial producers are China, South Korea, Spain, India and United States. Also check : How to Get Rid Of Cockroaches? That is all about garlic compositiong and health benefits of garlic consumption. If you think we have missed out anything, HNBT will be happy to hear from you.